Requires the base game Tom Clancy's Rainbow Six Siege - Standard Edition Uplay Key GLOBAL activated on your Uplay account in order to play. 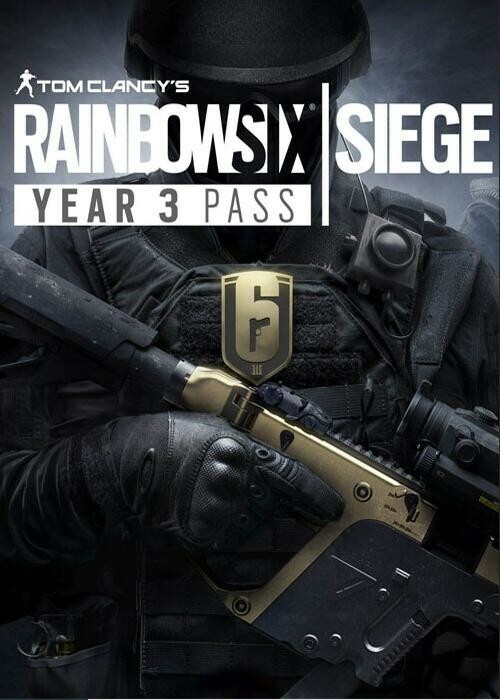 Discover the best Game Key offers, compare prices to download and play Tom Clancy's Rainbow Six: Siege - Season Pass Year 3 (DLC) at the best price. Compare CD Key prices from merchants all around the world. Activate CD Key on your Uplay client to download the game and play in multiplayer.